Vitro served as Asics’ last official agency of record after winning the account in 2009. 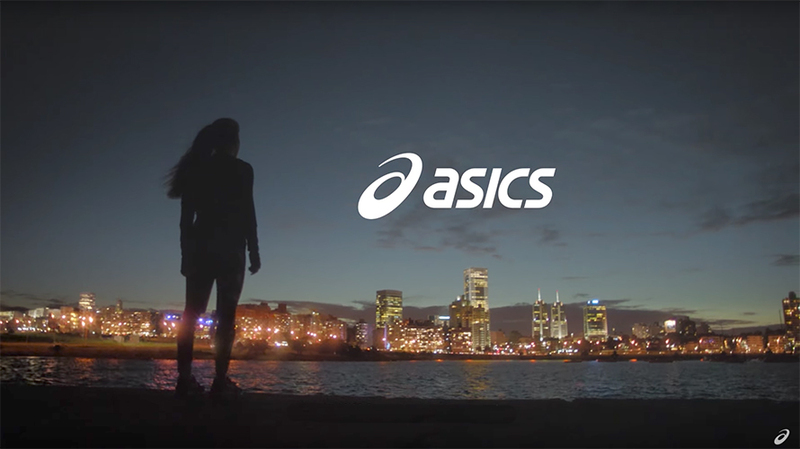 Footwear brand Asics has selected Saatchi & Saatchi as its new global creative agency of record. Saatchi & Saatchi will handle the account mostly out of its Los Angeles and Tokyo offices and launched its first work for the client earlier this month with a spot entitled “Wake Up,” which introduced the new “I Move Me” tagline. The brand’s recent work looked to expand its appeal beyond a core audience of dedicated runners around the world. Vitro served as Asics’ last official agency of record after winning the account in 2009. The brand later hired 180 Amsterdam for international campaigns before it began working with that network’s Los Angeles office on a project basis last February. Late last year, however, various sources claimed the company had reached out to agencies for a formal creative review, telling the incumbent it would not be invited to defend the account. 180LA later parted with several creatives, two of whom joined Joan Creative as its first co-executive creative directors. According to Kantar Media, Asics spent approximately $36.5 million on measured media in North America in 2015. International numbers are not available at this time.